The population of stray cats and dogs in the Philippines has increased, uncontrolled, over the past few years, mostly caused by pet owners who abandon their companion animals when they become “inconvenient”, according to Philippine Pet Birth Control Center. A lot of programs were created and animal welfare groups formed to put a stop to pet abandonment, a form of animal cruelty, in the country. One such group is the Compassion and Responsibility for Animals (CARA) Welfare Philippines. According to their website, CARA started in the year 2000 with the mission of providing affordable sterilization and veterinary care for cats and dogs. They also rehabilitate stray animals, Zoneand either find them homes through their adoption program or include them in the Trap-Neuter-Release (TNR) campaign. 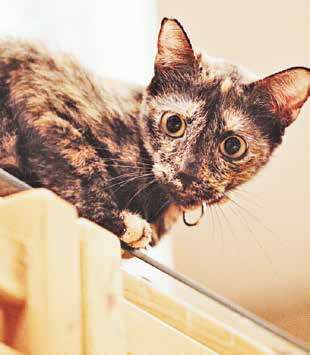 “People need to understand that CARA does not run an animal shelter, but we do rescue on a case-to-case basis. 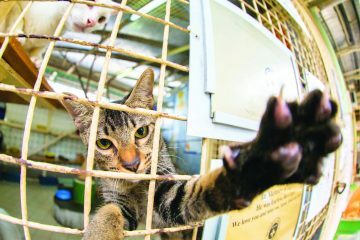 What we do is focus on educating about animal welfare, provide cheap spay/neuter, conduct TNR, and promote adoption than shop for pets,” said Gem Faisan, a CARA volunteer. TNR is a technique used by CARA to trap feral cats, neuter them, and return them to their territory. This method known to be the most successful and humane way of dealing with cat overpopulation, as reported by CARA’s website. Meanwhile, the adoption process is simple: Choose a pet, fill out an adoption application form online, complete an interview with CARA, and wait for your scheduled home visit. 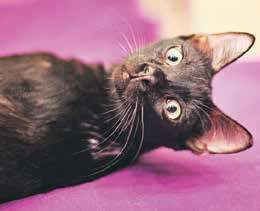 One must then pay the adoption fee of R800 for cats and R1,200 for dogs. 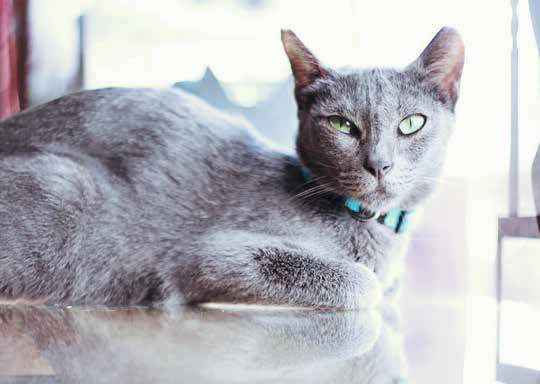 CARA’s clinic in Mandaluyong currently houses 123 cats and 11 dogs, while their Save the Laguna Pit Bulls Sanctuary holds 80 rescued pit bulls.In a home visit, CARA sees to it that the house is tidy and has either screened windows for cats or a four feet gate around the house for dogs. The adopter should have access to regular veterinary care, time to walk the dog at least once a day, and a household willing to take care of the animals. Animal shelters are one of the best places to find an animal companion, what with most of them already vaccinated and dewormed to ensure they are in the best of health, according to the Humane Society of the United States. 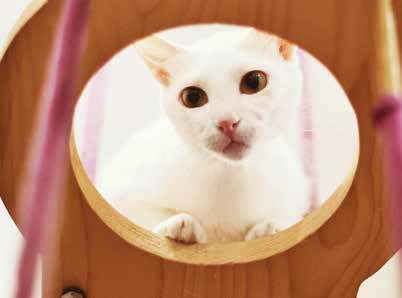 Domestic cats and dogs look no less beautiful than purebreds, as many adopters would attest to. “The adoption is successful if both human and adopted animal are able to adjust and thrive. 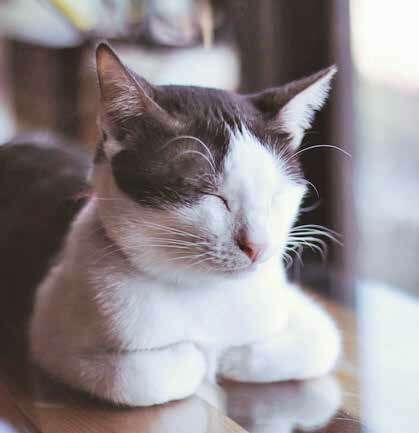 It is also considered successful if the adopter is able to assimilate the dog or cat’s routine to their lifestyle, so that it’s not disrupting their household,” explained Faisan. Pet adoption is more than just taking a stray animal home; it is also all about saving a life – one pet at a time.